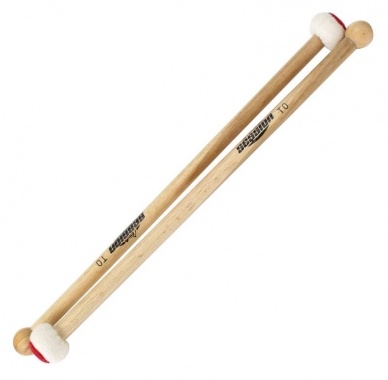 Timpani mallets in soft version at a great price! 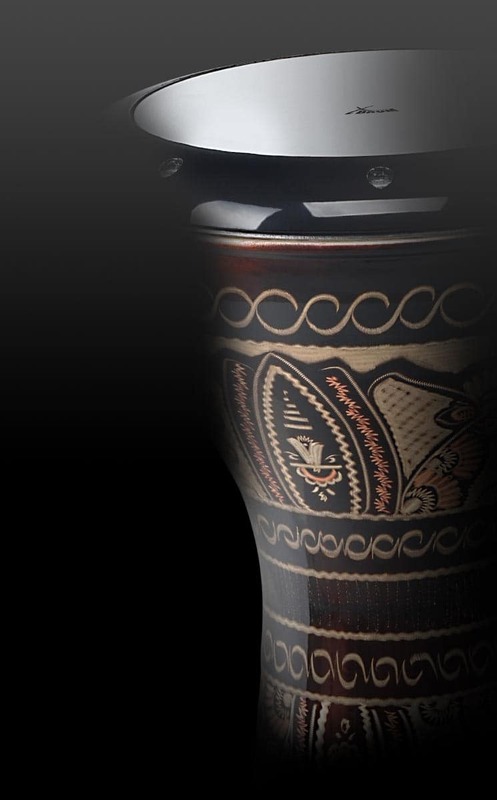 The XDrum T0 has a soft tip for soothing sounds and offers professional craftsmanship at an outstanding price! Produit correspondant à la description , excellent tarif, très satisfait de ma commande, livraison parfaite .